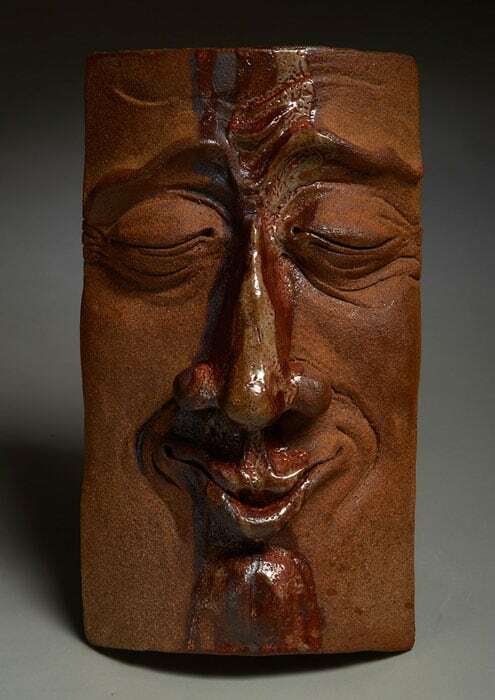 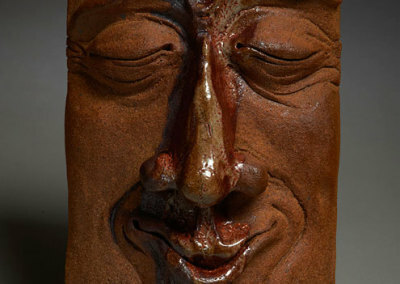 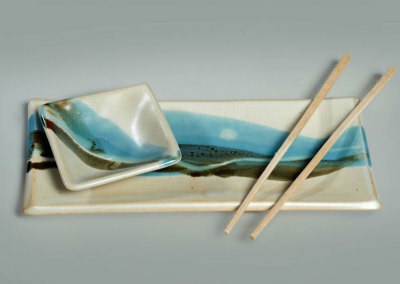 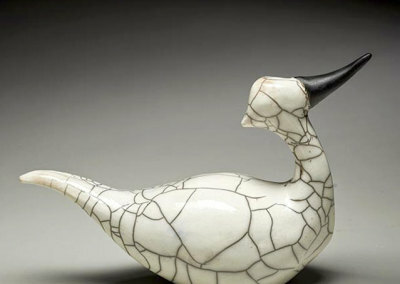 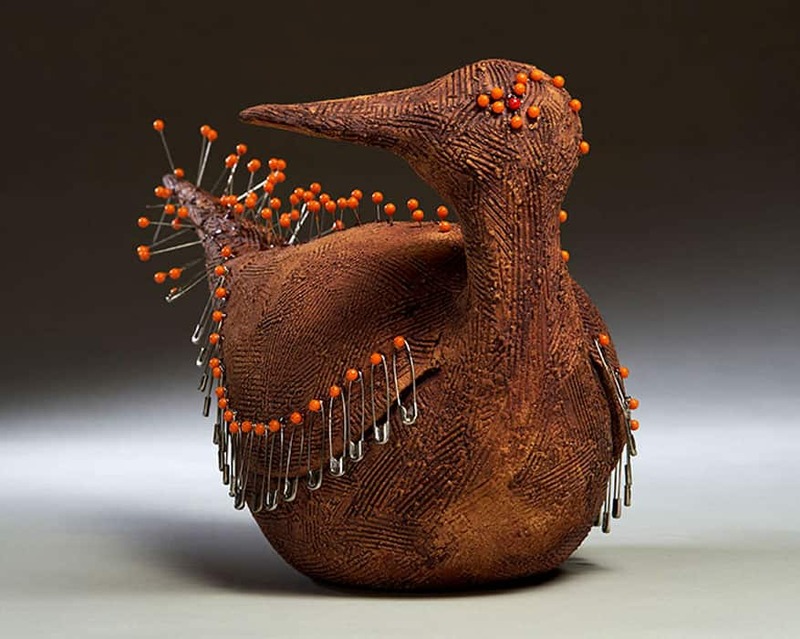 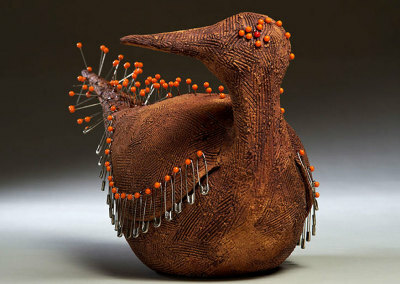 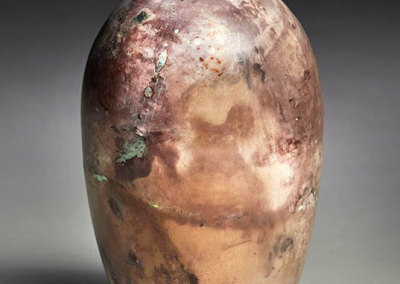 Paula Cooley is a full-time ceramics artist living in Saskatoon, Saskatchewan. 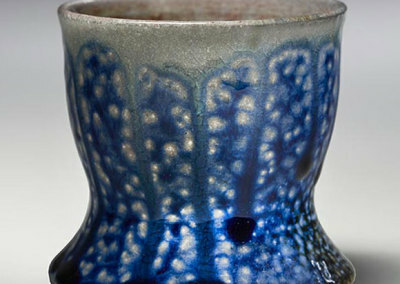 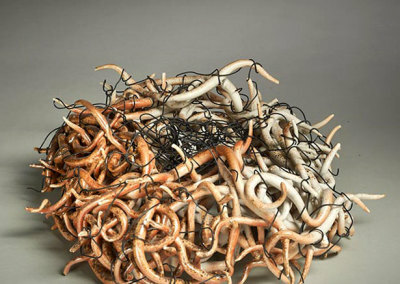 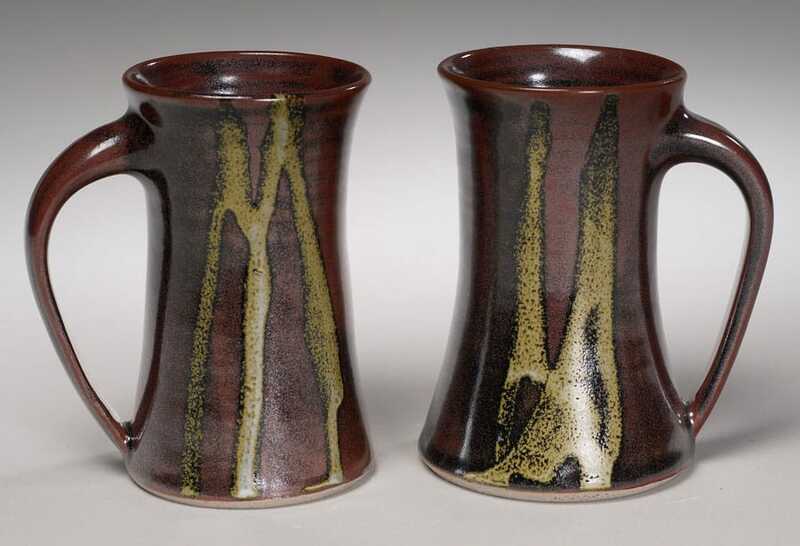 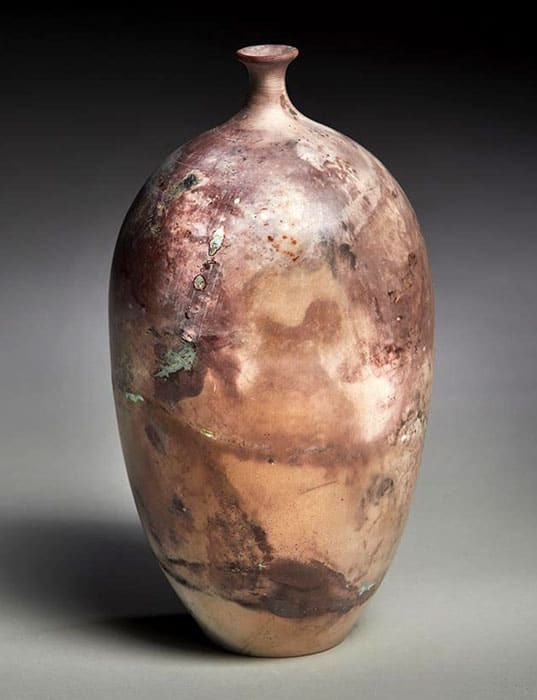 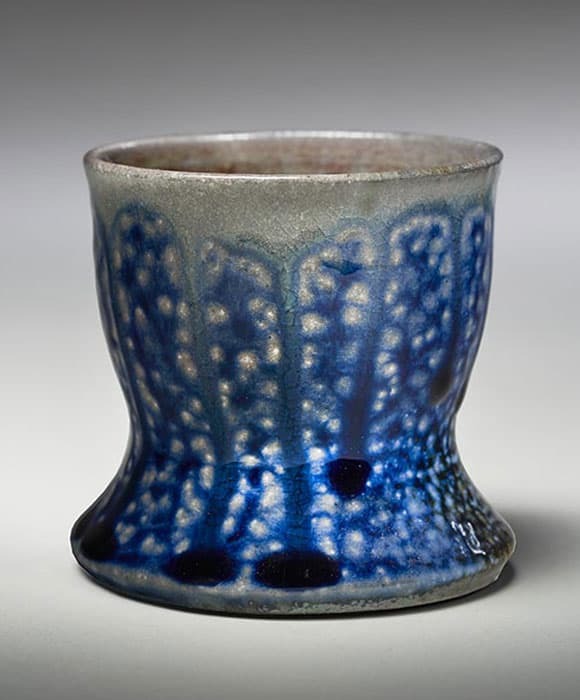 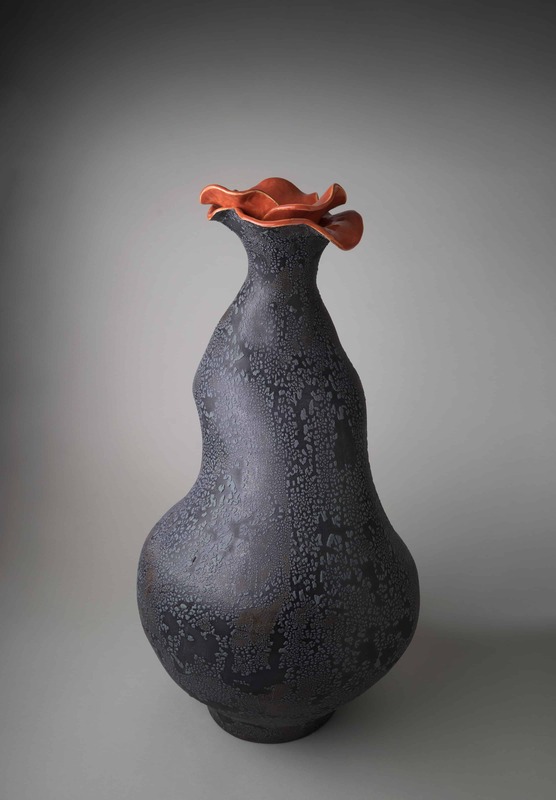 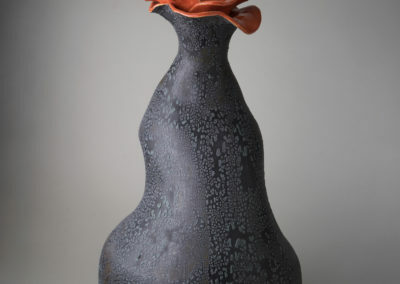 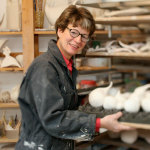 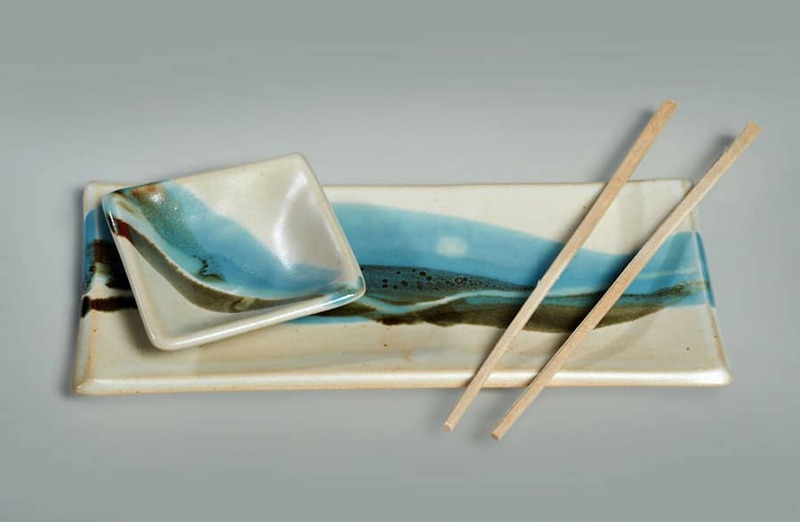 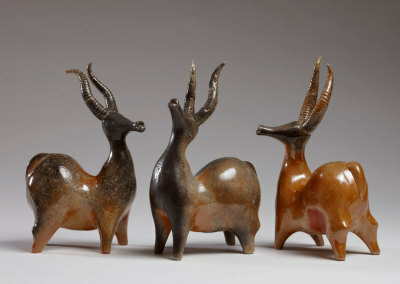 She has had an active studio practice since 1999, and works with wheel-throwing, hand-building, and various glazing and firing techniques, each yielding different effects. 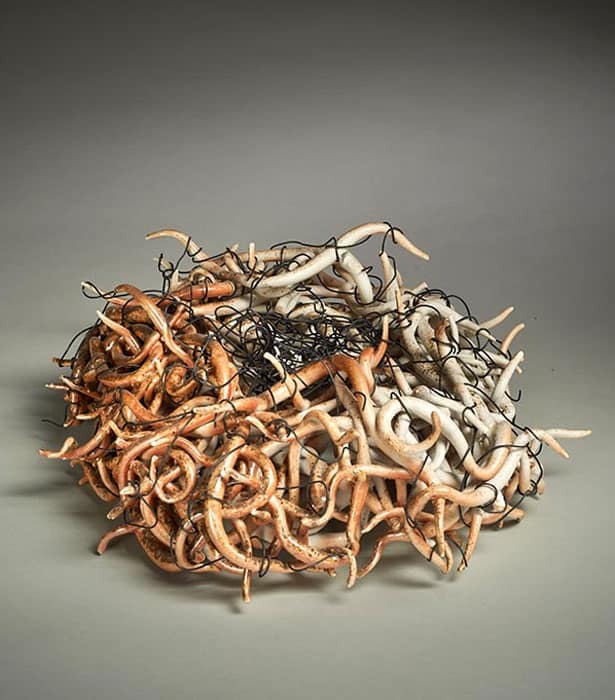 Paula’s artistic practice includes functional and sculptural work, both of which influence and inform each other. 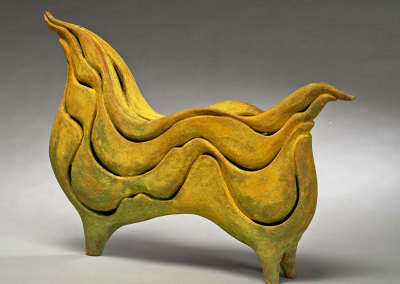 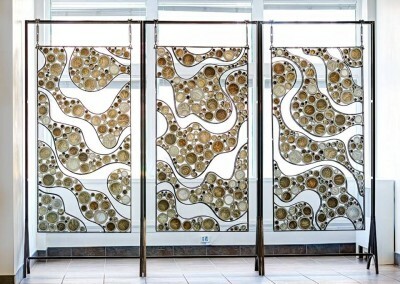 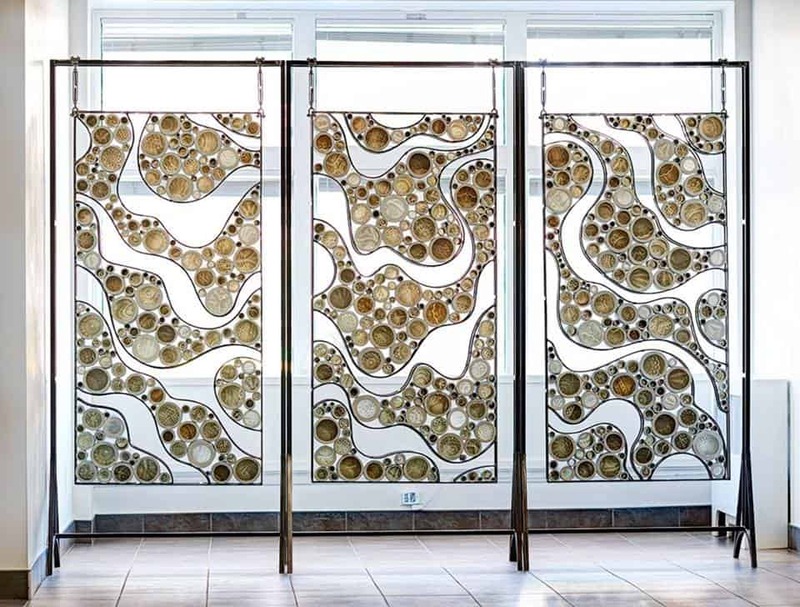 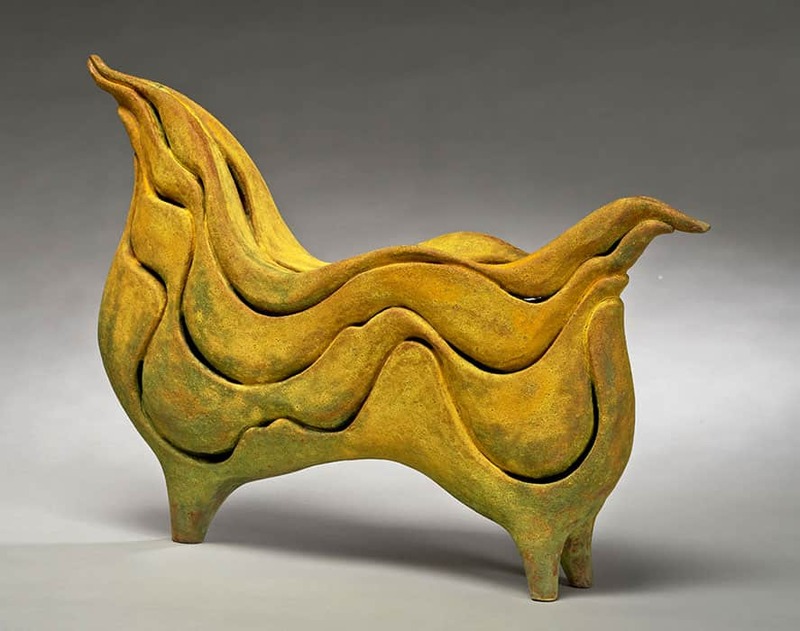 With a degree in ceramics from SIAST and a Bachelor of Fine Arts in Sculpture from the University of Saskatchewan, Paula’s work blends technique and craftsmanship with more experimental forms. 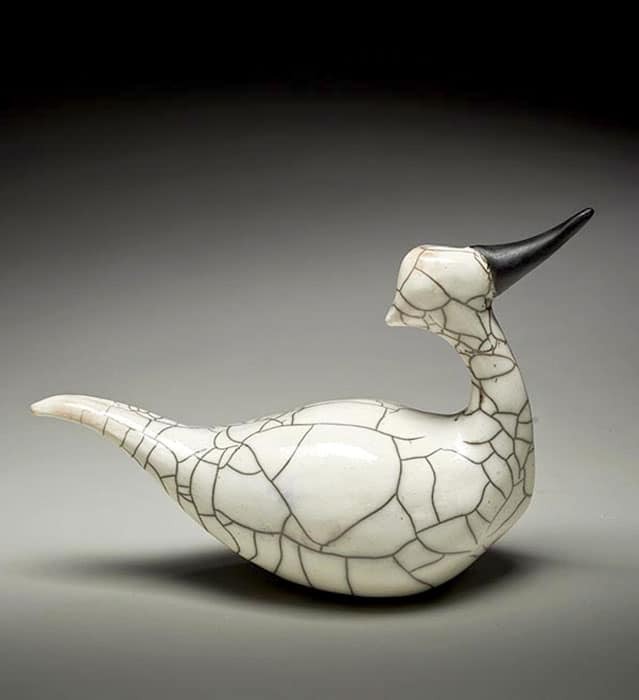 Her ceramic work features in private and public collections across Saskatchewan, and has been shown in solo and group exhibitions throughout Canada.